Sony’s next generation gaming console could cost $400 if rumours are correct, this is an apparent move by the Japanese company to make the console affordable and get early demand, something the Wii U has struggled with. 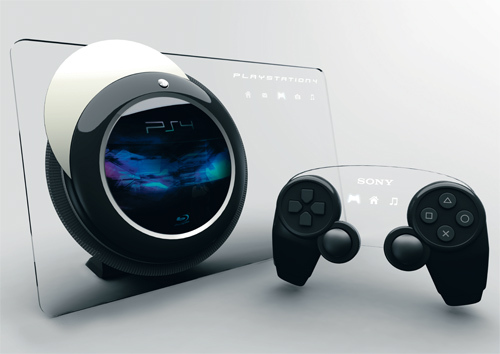 This would be under the price for the Sony PS3 console when it was first released, and shows that Sony want to market this product effectively to get early sales. 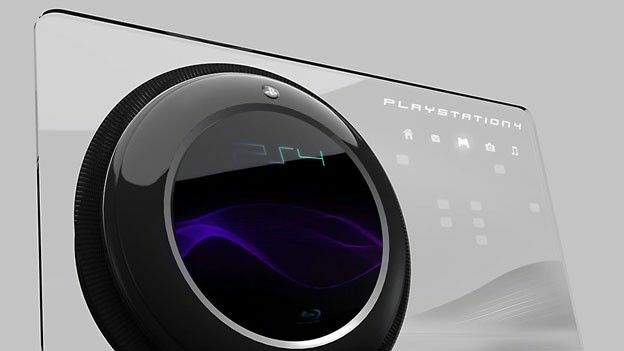 We suspect the PS4 will be released before its rival, the Xbox Durango. The PS4 price will be around £300 in the UK, and early reports from Japan say the console will sell for about 40,000 yen. We believe the PS4 price will depend on the storage size, as Sony may offer larger consoles and bundles. Reports on the consoles insides have been limited, although a lot of the reports say that the PS4 will have a huge amount of CPU speed and oodles of RAM, so the console will run games fast and at a high graphics rate, similar to modern day gaming PCs. As for the PS4 controller, there has been endless amounts of rumours and developer leaks, showing off the PS4 controller in full. The controller will likely ship with a touchpad of some kind and a motion sensor attached. The PS4 price may be a little exciting, but nothing is set in stone, and with the impressive specs and new controller with a touchpad, we cannot be sure that the PS4 price will stay at such an awesome amount. It is likely that Sony will offer some kind of bundle deal or maybe a price off for early adopters, to really get people excited. Tomorrow is the big day, we wonder what Sony will show and what they will keep hidden for E3 and other conferences.